On April 25, 2015, a 7.8-magnitude earthquake struck Nepal, destroying hundreds of thousands of homes and killing more than 9,000 people. 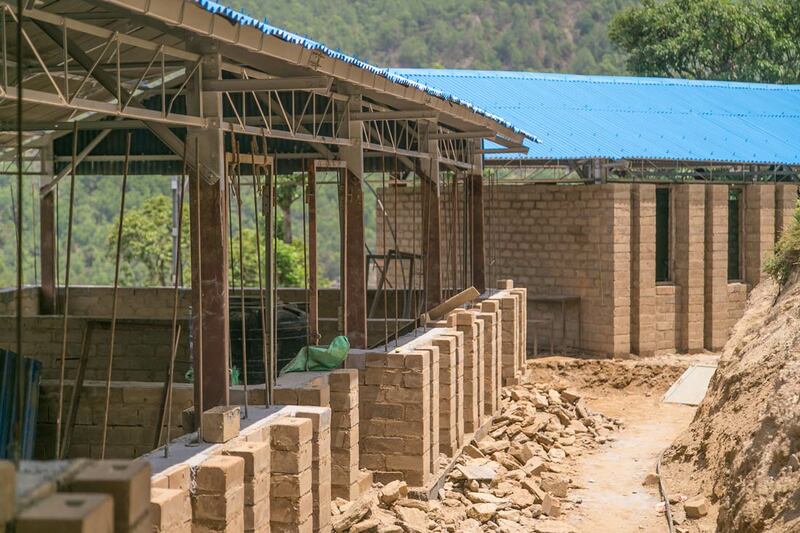 With little access to government support or outside aid, Nepalese families were left to rebuild on their own. Members of the international NGO Conscious Impact Nepal spent the next few weeks delivering relief materials to rural communities. After much research, the trio discovered Auroville Earth Institute (an organization founded by the Government of India) and their Compressed Stabilized Earth Blocks (CSEBs). 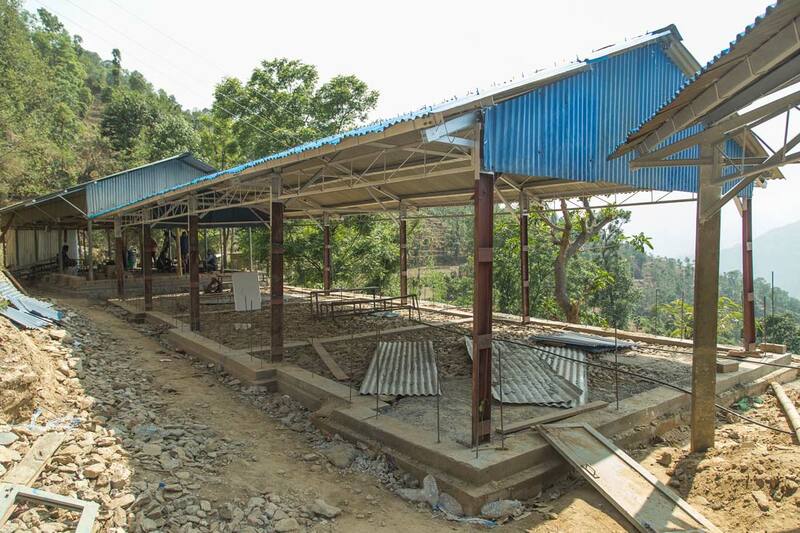 During a CSEB and Rammed Earth training organized in Kathmandu, Conscious Impact members met Dheeraj Mishra from the small village of Takure, in the district of Sindhupalchok. The damage in Takure was immense, with all but one of the village’s 245 homes destroyed. 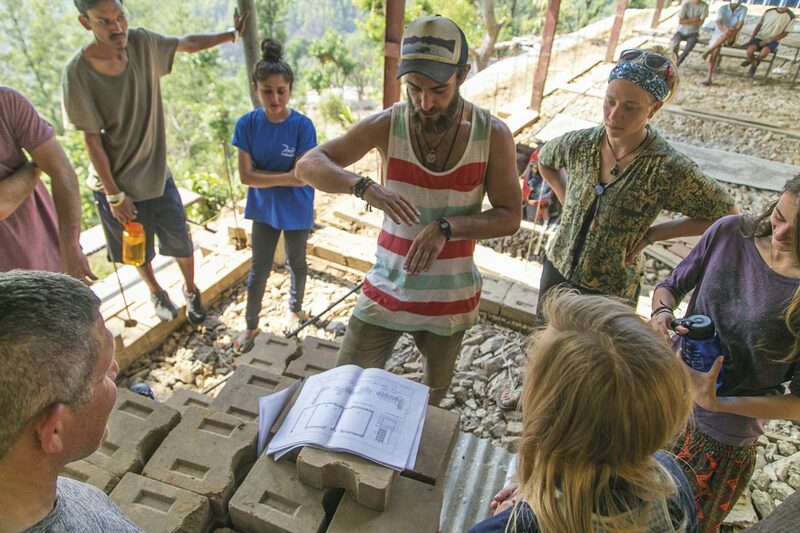 Conscious Impact volunteers arrived in Takure with a brick press, and set out to aid a small group of young local men who took matters into their own hands and began making bricks to rebuild their primary school. 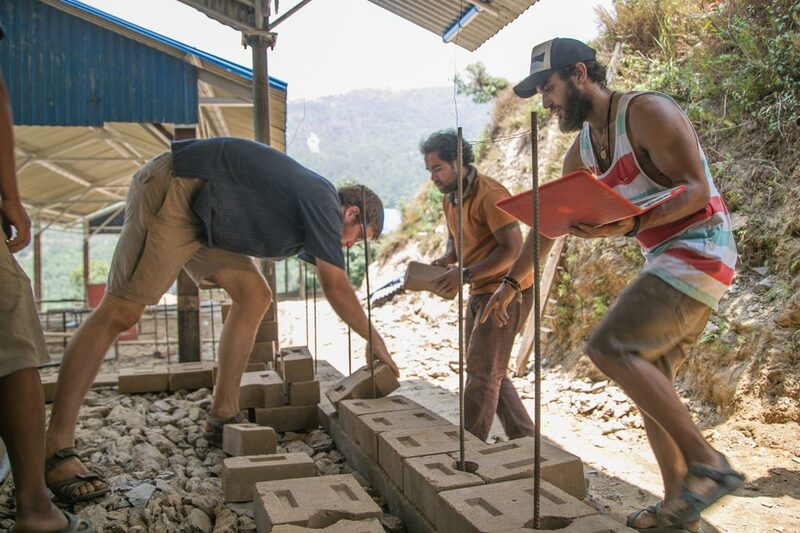 Now, more than a year later, this team (“The Brickmakers of Nepal”) has made more than 50,000 Compressed Stabilized Earth Blocks (CSEBs) to help rebuild schools, community centers, orphanages, and homes in their community. The CSEBs are composed mostly of soil harvested in the community and sand from the nearby river (70% earth, 22% sand, and 8% cement), making them local, sustainable and environmentally conscious. 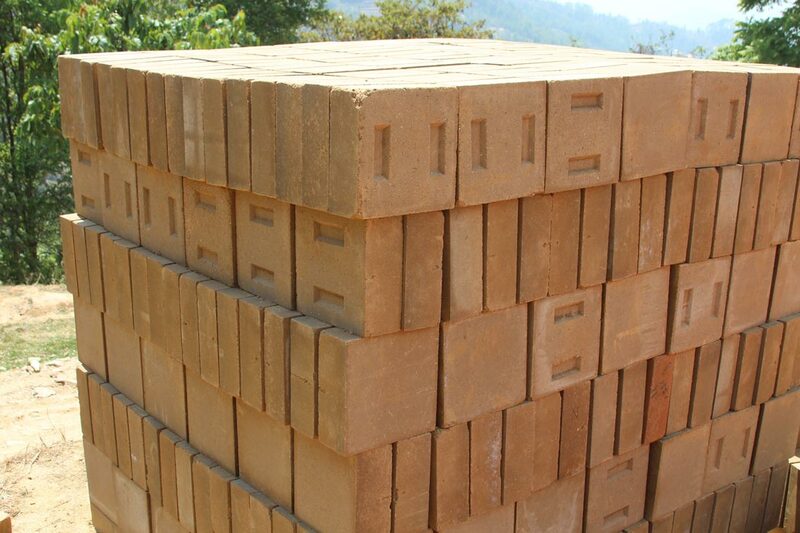 Conscious Impact continues to support the production of these bricks. 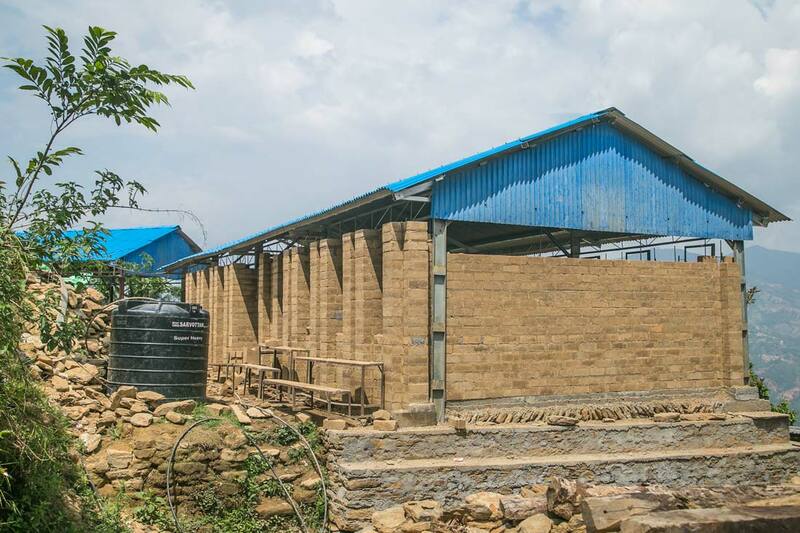 The team now produces more than 500 bricks per day to be used for rebuilding in Takure. To learn more about the project or to get involved, visit www.consciousimpact.org.